Blythe Bohnen’s body of work is a notable example of the analytical, introspective experiments happening within conceptualism in its early years. For each project, Bohnen established a series of rules for herself regarding the subject matter, medium and execution of her work. In her Matrix series, Bohnen makes a sequence of graphite drawings in which guidelines are imposed on each gesture in order to pursue a visual and highly analytical study of motion. Like her minimalist contemporaries, the artist uses a grid to organize form here, and insists on a reading of the work that frames each drawing as simply marks on a surface with no underlying illusion or narrative. In contrast to her peers at A.I.R., Bohnen did not produce work that clashed stylistically or philosophically with the minimalist and conceptualist movements, yet neither did she find herself at odds with the mission of the gallery, nor the women that took a firmly anti minimalist stance. Bohnen lived in two worlds, and whether internal conflicts arose or not, she never compromised her politics, nor her art. Ultimately, Bohnen fulfilled A.I.R.’s core promise by establishing agency over her career and creative vision in a complex political environment. Blythe Bhonen was born in Evanston, Illinois and attended Boston University of Fine Arts and Hunter College, where she attained her Bachelors Degree and Masters in Fine Arts respectively. Bohnen worked at both the lecture Metropolitan Museum and Parson School of Design studio drawing from 1967 to 1972, during which time her fascination with the science of movement deepened. She was the recipient of the National Endowment for the Arts Fellowship in 1978 and has received multiple Artist in Residency Grants. In her later career, Bohnen expanded her practice to include photography. 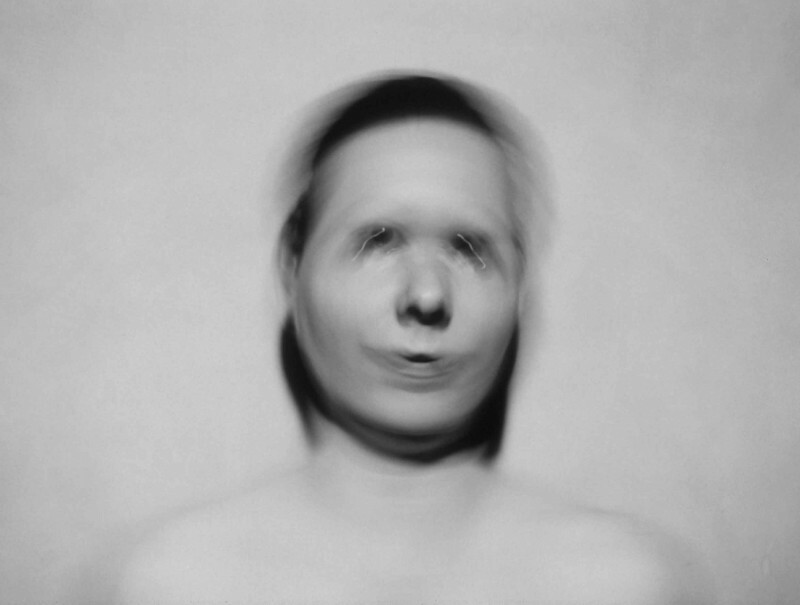 Her more recent work includes a series of self portraits that explore motion of the body through manipulations of camera speed.